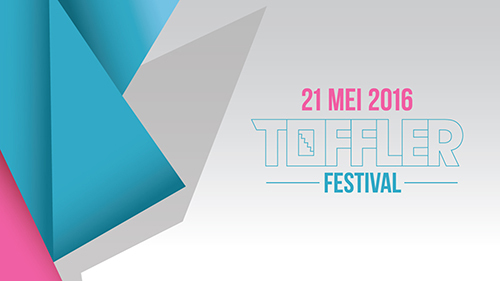 Second year coming, Toffler asked us to host two stages at toffler festival. Sibe and me had great fun. We love toffler and we love Techno! I say YES YES YES let the festival season begin!